Let me plan your perfect ski holiday. For business or pleasure. If the pull of the mountains has taken hold, then give in and let me help you book your next ski trip. It would be my pleasure. The Mountains are Calling (TMAC Ski) offers free and personal ski trip consultation. I will research, identify and compare a range of accommodation options, resort services and travel arrangements to best suit your requirements. You then simply choose the one which looks best. 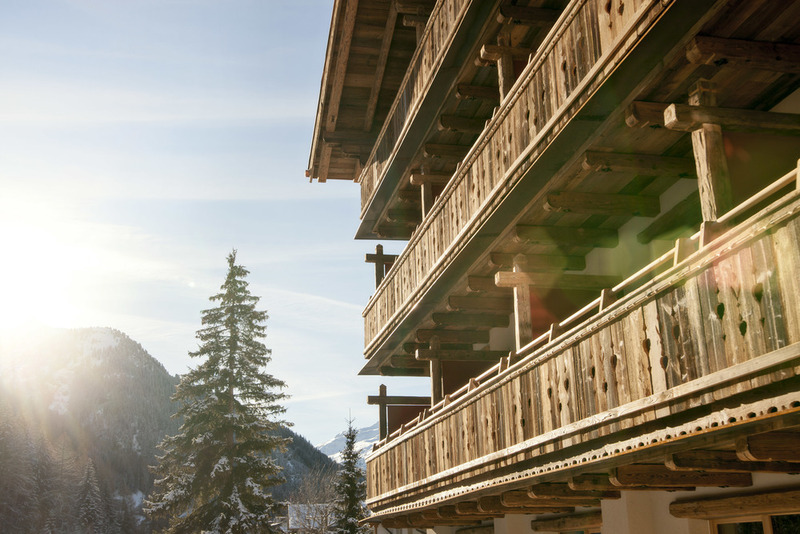 Whether you are planning a family skiing holiday; a large gathering of friends; a trip to celebrate a special occasion or a corporate event, the ideal accommodation is out there. My job is to find it for you. Whatever your budget or group size, I can offer options, advice and recommendations. With over 20 years of experience in the skiing industry and access to an exclusive portfolio of hotels and chalets in the Alps, I know what I am talking about. I have not only knowledge of many resorts, but also organisational and logistical planning experience, as well as personal contacts. All at no additional cost to you. For a no obligation consultation, get in touch.